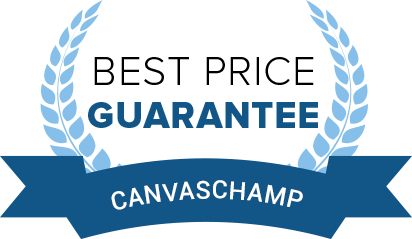 you can simply send us an email on cs@canvaschamp.co.uk with your details after which we will approve your request. Order Wholesale Canvas Printing in Bulk and Save on Time, Money, & Effort! Do you want to take advantage of purchasing canvas prints at wholesale prices? Then you came to the right place, because we offer bulk discounts on wholesale canvas printing with excellent quality guaranteed. Our discount rates range from 15% to 30% off, while you can also qualify for free shipping on some orders. 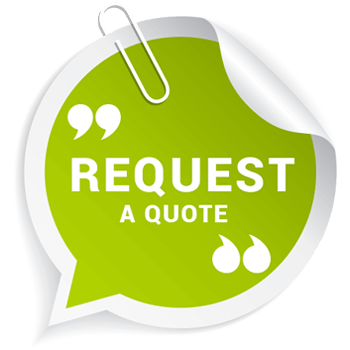 Get in touch with us by emailing on cs@canvaschamp.co.uk and we will look at your request. We have worked with hundreds of thousands of people in the business and know all the biggest photographers, resellers, and wholesalers in the industry. We have a global presence, which allows us to provide our clients with premium quality services at amazing prices. There isn’t anyone in the industry that can beat our wholesale prices, since we have got massive manufacturing facilities, and we always buy in bulk. 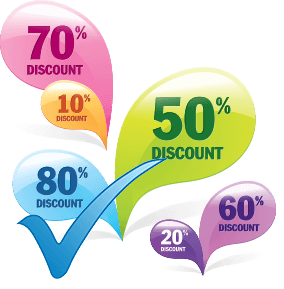 We guarantee our customers the best price in the business and will give 10% off on any price that is lower than ours. 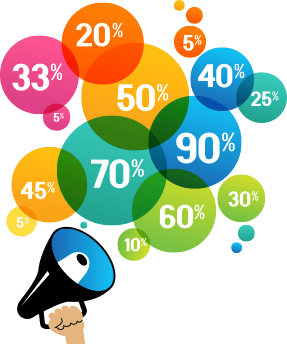 We offer our customers with multiple discount structures that range from 15% to 30% on our products. If you choose to purchase in bulk from us, we will make sure that you get the best and highest discount ranges in the industry. We have a reputation to uphold in the industry, and therefore never compromise on quality. We guarantee 100% satisfaction to all of our customers, and even have a refund with no questions asked policy if you’re dissatisfied with the quality delivered to you. Eligibility for wholesale canvas printing at discount prices! We offer discounted prices to all of our users, who can take advantage of discounted rates starting from 15% on regular pricing. You can register with us through email on cs@canvaschamp.co.uk. We have already reasonable shipping charges. Click Here to view shipping charges. For higher quantities, we can even waive off the shipping charges completely. 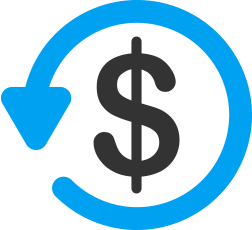 We offer a solid 100% money back guarantee for all our customers within 30 days for prints. If you have any issues regarding the quality of the product, get in touch with us before 30 days, and we will refund or replace your order.